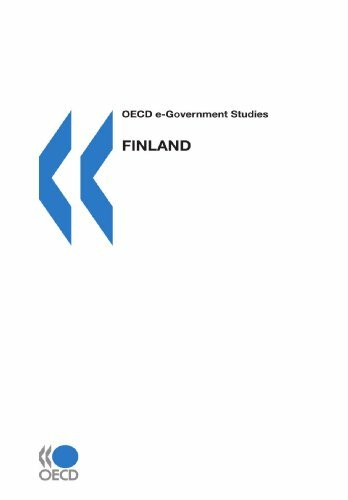 The first in a series of national e-government reviews, this book uses a common analytical framework developed by the OECD E-Government Project that will assist countries in evaluating their e-government policies, ensure international comparability of findings and systematically build up a body of empirical evidence regarding good e-government practices. 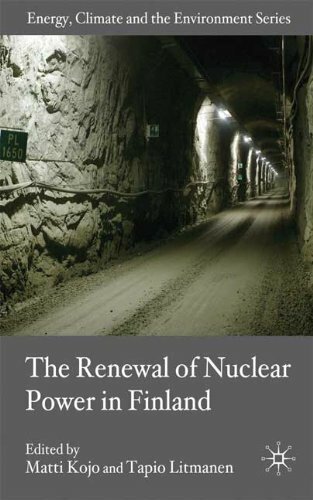 In 2002 Finnish Parliament decided to permit further construction of nuclear power after decades of long societal struggle. 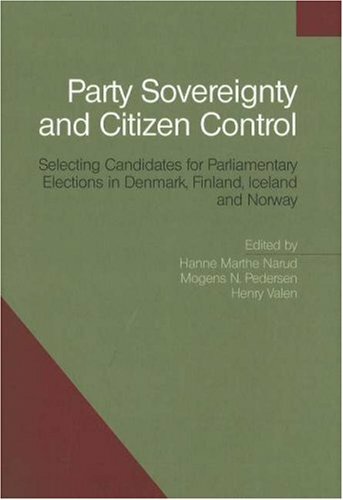 This book analyzes the major phases of the decision-making process. 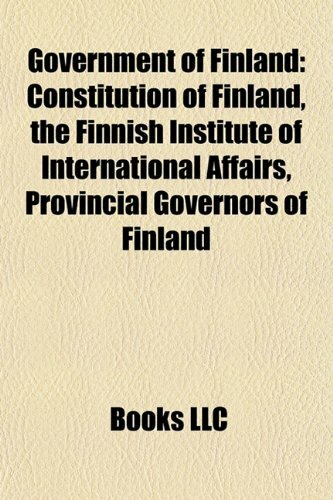 It is an excellent guide to understanding energy and climate policy in Finland and thus the main ideas behind the renewal of nuclear power in Europe. 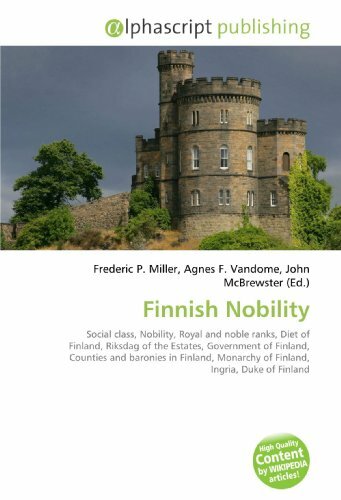 Finland's traditional Nordic model is under pressure: A rapidly ageing society, the global economic crisis and growing societal disillusionment require the public administration to be strategically agile in order to maintain fiscal sustainability and to respond to a complex and rapidly changing environment. 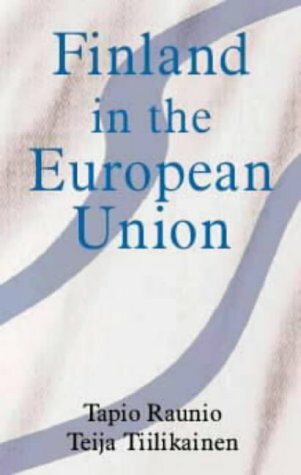 The government's capacity to act in these difficult times will depend on the public administration's ability to work together - across all of the public administration at the state and local level, and with society as a whole - in order to sustain success and maintain its global position in the future. 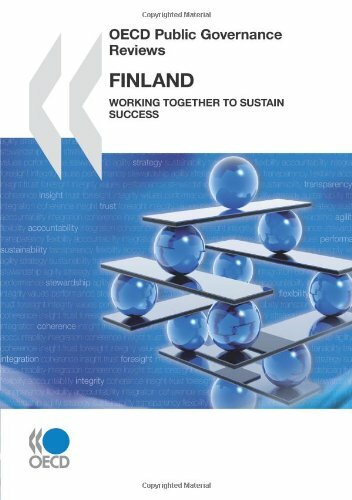 This report is the second in a series of OECD country reviews that look at governance and public management issues from a comprehensive perspective. These reviews help countries to identify how reforms can better reinforce each other in support of overall government objectives. 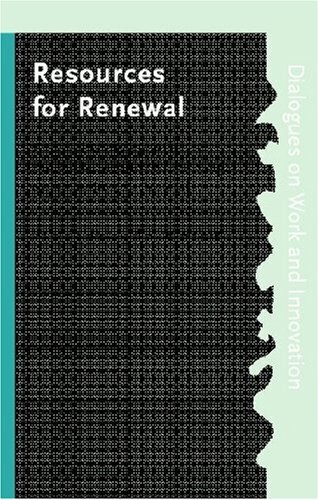 They also examine reform strategies that have worked in other countries and provide advice as to which reforms can be appropriately adapted to a given country. 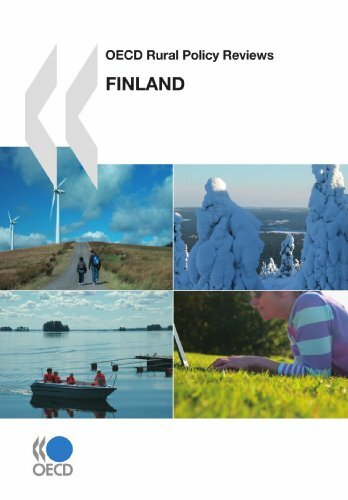 Finland is one of the most rural countries within the OECD, and it is also one of the early adopters of a multi-sectoral approach to rural policy. The Finnish model of rural policy has been reasonably successful in achieving coherence among sectoral policies oriented to rural areas (the so-called broad rural policy) and in tailoring specific programmes to promote rural development (the so-called narrow rural policy). 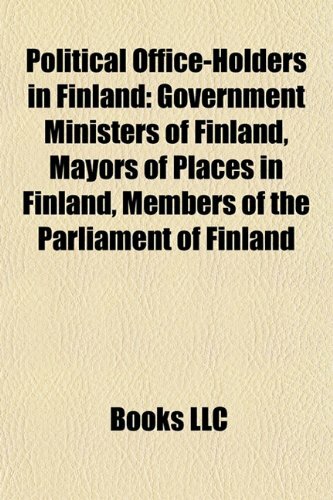 This reviews examines developments in Finnish rural policy since the last review in 1995, examining in particular public service delivery and competitiveness and business environment policies.